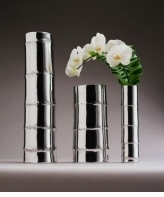 All Girari metal products are made in the U.S.A. of recycled sand-cast aluminum. Hand-molded, hand-poured, and hand-finished, Girari creates beautiful and useful goods whose components are ultimately recyclable themselves. 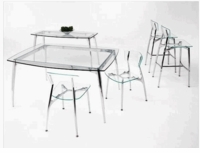 Gibraltarfurniture carries hundreds of green furniture such as Brave Space Design, InModern, Knu, Maku, Neoteric Home, Girari, and more in stock. 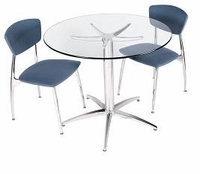 Our Green sustainable furniture is full sustainable materials in environmentally conscious facilities. Gibraltar Furniture has been in business for 50 years. 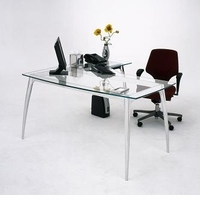 Yahoo News reports that Gibraltar Furniture has "The best prices, models, and service of any site on the Internet." Yahoo News, click here.